We’re here to provide you with all the resources you’ll need whether you’re visiting, relocating, or establishing your business. If you are unable to find the link you’re looking for, please do not hesitate to contact us. We’ll be happy to guide you in the right direction. 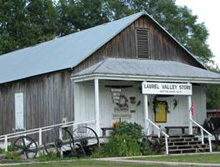 Located in the center of Laurel Valley Plantation on Bayou Lafourche about two miles below Thibodaux, it is the site of the largest intact remaining turn-of-the-century sugar plantation complex in the southern United States. It’s “a rare opportunity” as an historical monument for South Louisiana. 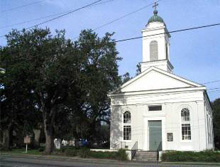 The Jean Lafitte Wetlands Acadian Cultural Center is home to the French heritage of the Thibodaux area. The Cultural Center also hosts special exhibits. Captain Roland Torres, your Cajun swamp boat guide, is a professional alligator hunter, trapper, and commercial fisherman. He has made his living in the area’s swamps, lakes, and bayous since boyhood. With his unsurpassed knowledge, he has taught his three sons the art of making a living in this traditional Cajun culture. See turtles, snakes, nutrias, herons, owls, egrets, and alligators. Located just outside of Thibodaux. St. Joseph Co-Cathedral Church is Renaissance Romanesque in design with several major features reflecting architectural design common to churches in Paris and Rome. Note especially the splendid Rose Window in the rear of the church, modeled after the Cathedral of Notre Dame in Paris. 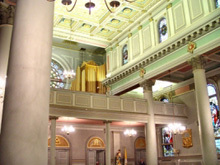 The parishioners of St. Joseph Co-Cathedral are proud of their beautiful and historical church. It serves to give glory to God and it serves as a gathering place for prayer and celebration. We invite you to join us. 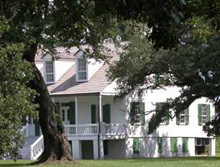 The Edward Douglas White Historic Site is the home of the Chief Justice of the U.S. Supreme Court who was born in Lafourche Parish. E.D. White (1845 – 1921) was an American lawyer and politician, and in 1910 became the only Louisiana justice to be appointed to the post of Chief Justice. The historic site is located just outside of the City Limits of Thibodaux, and recently was extensively restored. 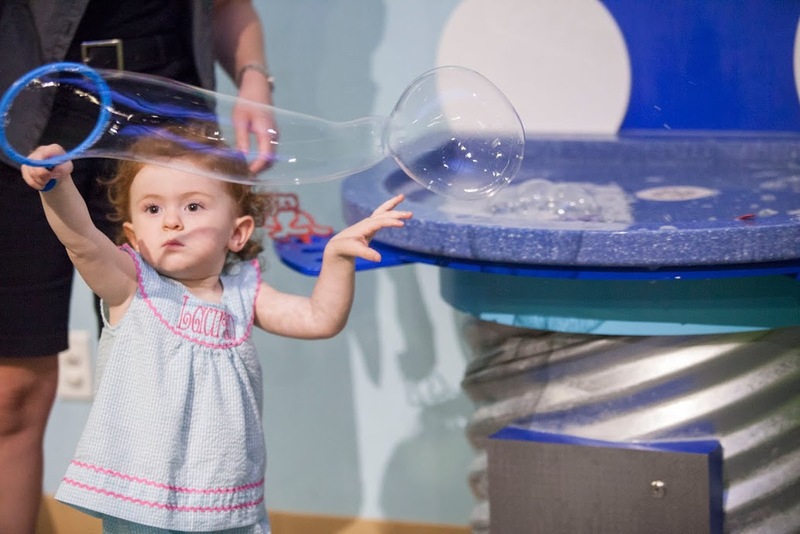 The Bayou Country Children's Museum (BCCM) provides area children and families with opportunities for play, learning and creativity in an informal and innovative setting. Learn about the culture, music, agriculture, food, industry and festivals that make the Cajun culture so unique. Children can learn as they play on a full-sized sugar cane harvester, spot waterfowl from a duck blind, toss Mardi Gras beads, experience a severe weather simulation and a fire simulation. They can climb aboard a shrimp boat and oil derrick and so much more. 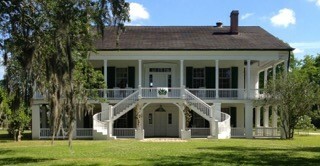 Recapture the past in the historic Dansereau House, located in the lush beauty of Southern Louisiana. Built in 1847, the house retains its historic architectural majesty, while being lovingly restored and equipped with the amenities of today. 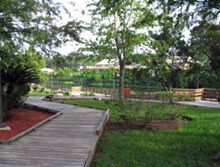 Relax on the veranda or on your balcony and enjoy the beauty of the gardens. Or, stay inside and curl up in one of its many quiet corners with refreshments and a good book. 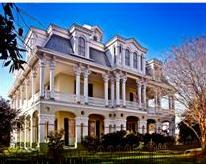 Located in downtown Thibodaux, unique shopping and fine dining are all within walking distance. 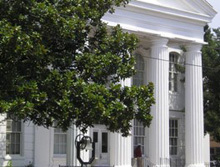 Experience a bygone era in the South’s most beautiful setting. 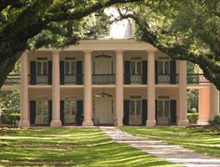 Oak Alley Plantation begins with its spectacular trees. A quarter-mile alley of twenty-eight sheltering oaks over 250 years old still greet you today. 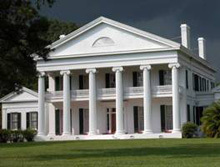 The present day plantation, a National Historic Landmark, was built in 1839 when Southern aristocracy ruled the land. Downtown Thibodaux is center for main events such as Big Boy's Main Street Cookoff, Thibodeauxville Fall Festival, Boogie on the Bayou, Arts Walk and more. Downtown Thibodaux is home to several well-known area restaurants, bars, and small specialty stores and boutiques0. Please call the Chamber office for more information. How do you turn rice into vodka? What’s the secret ingredient that makes rum taste like pralines? 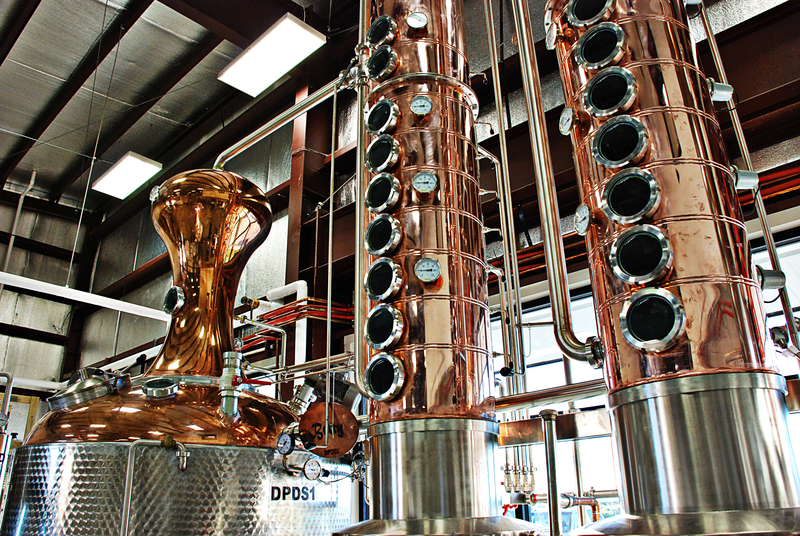 Donner-Peltier Distillers has your answers. Take a tour of Thibodaux’s only craft distillery any day Monday through Saturday. Sample the award-winning Rougaroux Rum, Oryza Vodka, and Oryza Gin, and get a taste of LA1 Whiskey — the first aged whiskey made in Louisiana since Prohibition. Visit dpdspirits.com to learn more and see tour times.